A WOKING healthcare company is among the many expecting to see growth of the hairy kind for Movember. 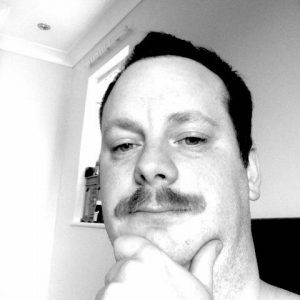 Chris Chapman, sales director at diabetes firm GlucoRx, is planning to grow a moustache for the sixth year running, as part of the international campaign to raise cash for prostate cancer research. Movember was launched in 2003 by a group of men in Melbourne who chose to grow moustaches for fun. Just 12 months later 450 men took part, successfully raising £25,000 for prostate cancer research. The major annual event now has five million people taking part in at least 21 countries. Chris, the 35-year-old father of two, aims to raise £1,000 and hopes his colleagues from the Monument Way West company join him in his fundraising feat. The Movember Foundation are the only charity who raise funds and awareness of some of the biggest health issues faced by men: prostate cancer, testicular cancer, and mental health and suicide prevention.